#17. 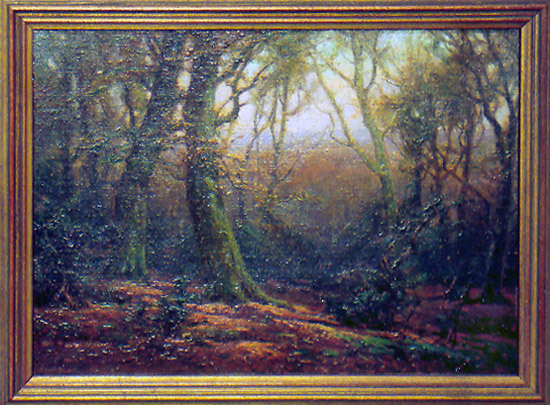 Oil-on Canvas, wooded landscape signed F. Golden Short, dated 1914. British Artists, 1880 - 1940 and in Davenport's Art Reference.